The year 2018 has been a landmark year for Egyptian startups, securing bigger and later stage investment rounds and giving a dash of inspiration to many entrepreneurs to come. The investment ecosystem in Egypt is maturing with more later stage deals and bigger round sizes being raised. According to Seedstars Insights, the year to date has seen 13 deals including Samsung’s acquisition of knowledge engine startup Kngine. With a total of ten disclosed investments amounting to $17.8 million, the year 2018 has already seen a 21.4 percent increase in funding over the total amount raised in 2017 which was 14.66 million. The announcement back in April of Swvl’s $8 million Series A round took the country by surprise. Securing such a huge round by a young startup with a young team was unheard of. 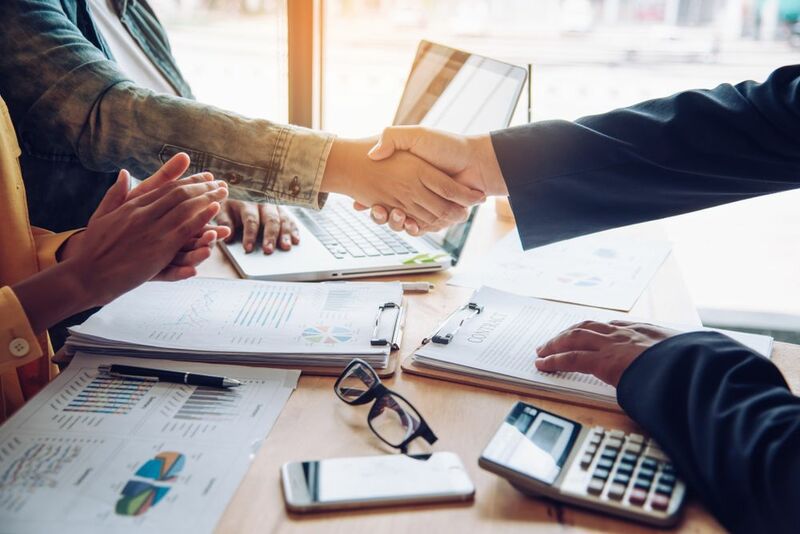 At right about the time the ecosystem was internalising this deal, online recruitment software BasharSoft announced raising $6 million in Series B for its job platforms Wuzzuf and Forasna in May. Similar Series B investments have not seen since Vezeeta’s $5 million investment back in September of 2016. “The entrepreneurial ecosystem in Egypt has come a long way since the post revolution days,” explained Khaled Ismail (on the right), an angel investor and advisor for Egypt’s VC Algrebra Ventures. “We are seeing more and more experienced entrepreneurs with 5 or 6 years of experience or an MBA, instead of fresh out of college graduates,” he added. As the startups in the ecosystem have matured, so has the investment chain. Before the 2011 revolution the Technology Development Fund was really the only player in the entire ecosystem. Today, there is a large presence of sophisticated investors at different levels of the investment chain. 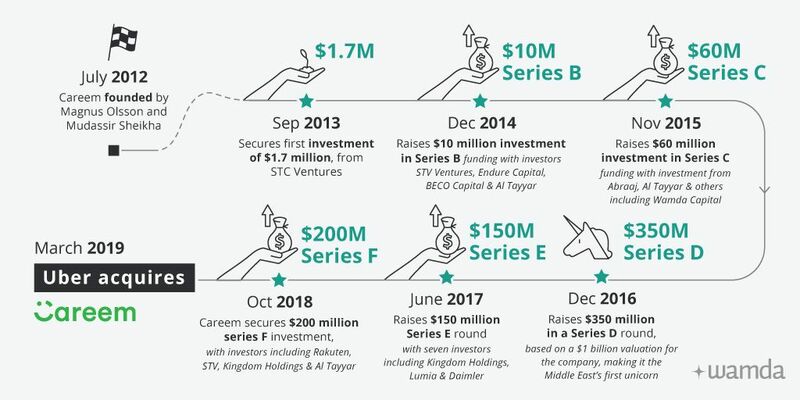 From Accelerators such as Flat6Labs and Falak, Angel Investors such as Alexandria Angels, Cairo Angels and HIMangel, and VCs such as Algebra Ventures, Avereos Ventures, Endure Capital, Innoventures and Sawari Ventures who are currently in the process of closing a $55 million fund. The Egyptian VCs are almost entirely investing pre-Seed, Seed and Series A rounds. The country still has a significant gap in growth funding, Series B, C and D stage investors that can write $5 million checks and above. However, as Ismail explains, ”a smart ecosystem evolves with time to fill in all the gaps, there has to be a certain ratio of investor to startups at each stage.” Sufficient dealflow at the later stages has not yet materialised. However, given the sheer size of the Egyptian population there should be a continuous pipeline of startups graduating from early stage to VC stage, so it is not unlikely that we will see a growth fund being established in Egypt in the not so distant future. The later stage investments in Egyptian startups have typically been made by a syndicate of larger regional funds based outside of Egypt. Having these regional investor filling in the funding gap is actually quite beneficial for Egyptian startups. “Regional investors understand the Egyptian market and they know what it needs. 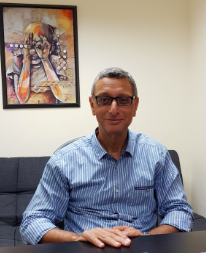 [...] they also help startups go to their markets,” explained Mahmoud Nouh, cofounder of Swvl. In this sense, regional investors are fulfilling two vital needs for growth stage startups: access to capital and access to new markets. The latter of which, holds a significant advantage over local VCs. In spite of the lack of later stage investment, Egypt remains one of the best places in the region for startups to break out. The local market is huge, high on talent and, luckily for entrepreneurs, is full of complexities. Thus holding the potential for building great companies. “Building products for the Egyptian market makes the product quite sophisticated,” explains Amir Barsoum, CEO of Vezeeta. “A product that covers the needs of the Egyptian market by definition covers the needs of other markets that are less complicated”. In Barsoum’s opinion it's difficult to build products for markets outside Egypt and expect them to succeed inside. He believes that for a startup to become a regional player they must capture the Egyptian market. 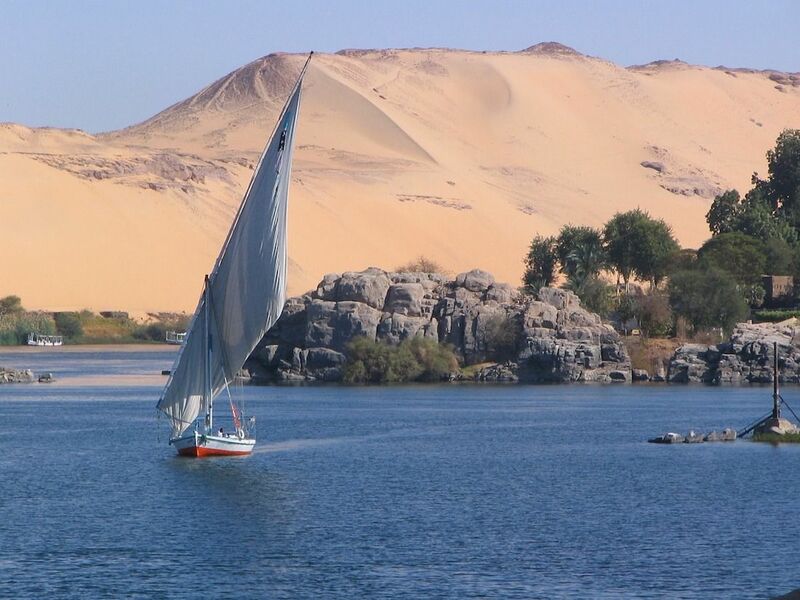 Hence, for Barsoum, Egypt represents the best place to grow a startup in the region. at the Seedstars Cairo event on May 11th 2018. For many entrepreneurs, Egypt presents an affordable and supportive environment to start a business. Other than the cheap development and hiring costs, there are hundreds of mentors that are paying it forward and giving their time to lend a helping hand to new entrepreneurs. Moreover, the local government has been putting a lot of effort and resources into creating a dynamic environment for entrepreneurs and investors alike. A lot of work has been done over the past few years to improve the investment laws, bankruptcy laws and corporation laws making it easier for VCs to operate in the country. The Ministry of Investment and International Cooperation (MIIC) has allocated funds to investing in startups through its nation wide initiative for supporting idea stage entrepreneurs, Fekretak Sherketak, and its venture fund, Egypt Ventures, who’ve in turn been supporting local acceleration programs. 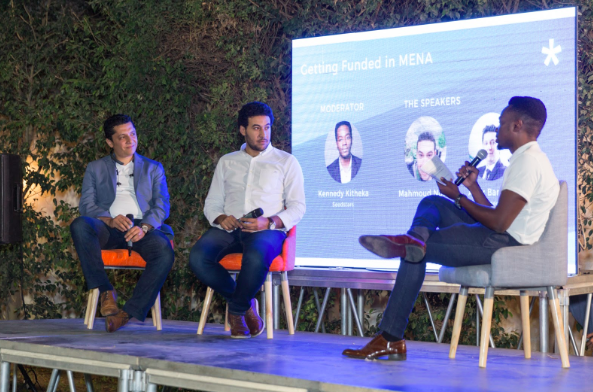 Though there have been significant advancements in the entrepreneurial ecosystem in Egypt, there are still many unique challenges that entrepreneurs and investors face. For Mahmoud Nouh, one of the toughest challenges at Swvl was to educate their supply and demand on how to use a new product. Egypt performs quite poorly in adopting new technologies. 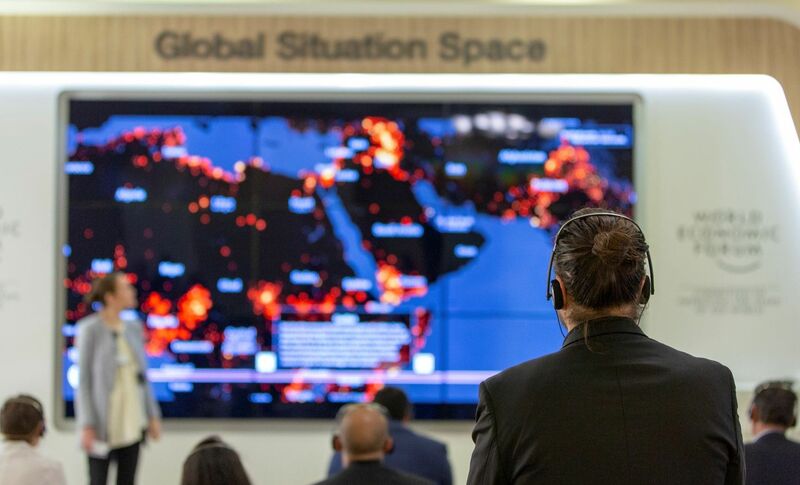 The country ranks 96th globally on the World Economic Forum’s Networked Readiness Index which measures how well an economy is using ICT to boost competitiveness and well-being. These low adoption rates lead startups in Egypt to build traction at slower rates as well as burn more money on marketing their products. In Vezeeta’s case, in Egypt they have to allocate significant costs to offline advertising, whilst their efforts are mainly online elsewhere in the region. Another large challenge facing the local startup in Amir Barsoum’s experience with Vezeeta is the ‘Huge Brain Drain’. Egypt is losing a great deal of technical and business talents. If the best developers are going to Dubai, Germany or elsewhere, then local startups will be at a disadvantage. However, brain drain is not just a problem in Egypt, its currently a global phenomena. This is not to detract from the advocated pursuit to create more attractive working conditions in terms of financial reward in both cash and equity and an entrepreneurial cluster like mindset to mimic working conditions of leading tech ecosystems. So what does the future hold for startup investments in Egypt? If the trajectory of the startup investments continues on the same path, the next few years will see more startups closing B, C, D and later rounds as the traditional startup funding lifecycle usually goes, all the way to an exit, most likely through an acquisition or occasionally an IPO. However, Egypt has not seen any substantial exits since Fawry’s acquisition in 2015. In fact, over the past decade the entire MENA region has only about a handful of the huge success stories of companies exiting for hundreds of millions of dollars, which makes Ismail believe that this US model of VC funding does not really apply to the region. “We don’t have the industry that buys out companies in MENA” says Ismail, “In the US you have them [tech giants] sitting there and watching any good company to come out to acquire”. Ismail’s view is that “We need a different path of funds that takes less risk and play a more vital role in mentorship with the companies as opposed to the high risk hands of and hope for 50x return in 5 years which works in the US”. Otherwise there might be reason to believe that as the system matures, more of these tech giants similar to Yahoo, Intel and Amazon who have done acquisitions in the region in the past, will recognise the opportunities that the region provides.